Anniversary Rewards And 15% off Omega This Weekend! 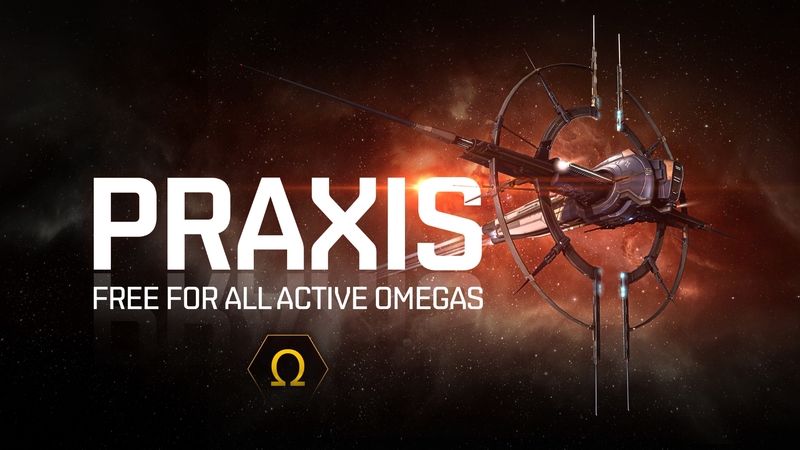 We’re happy to announce that there is currently a 15% discount on the 30-day Omega Upgrade in the New Eden Store, which is now available for 425 PLEX instead of the usual 500! This discount will run from downtime today, April 27th, through until downtime on Monday, April 30th. There’s no better time to become an Omega pilot as we roll toward the fifteenth anniversary, with a whole host of anniversary gifts on offer, depending on clone state. 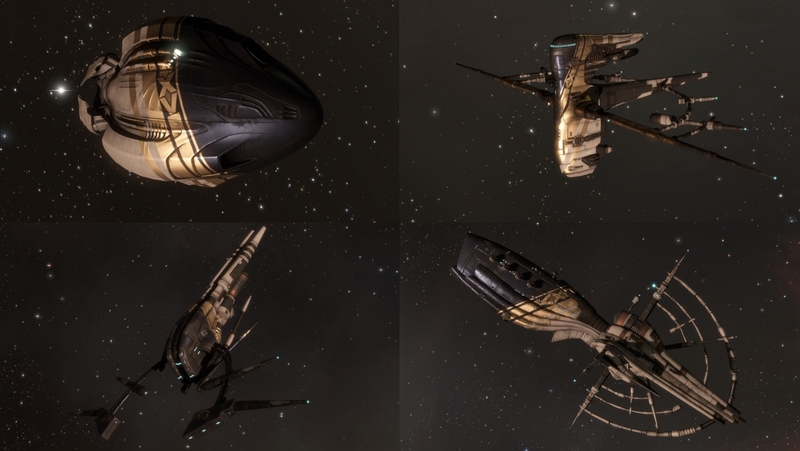 Pilots who are active in the 30-day run up to the fifteenth anniversary on May 6th will be rewarded with Society of Conscious Thought ships and fifteenth anniversary XV branded SKINs as part of the celebrations. In addition to this, all pilots who are active in the 30 day run up to the fifteenth anniversary will recieve a limited edition fifteenth anniversary XV branded shirt and cap, regardless of clone state. Check out EVE Updates for more information on the fifteenth anniversary gifts, as well as information on the upcoming event, and more details on the summer expansion, Into The Abyss.